Despite having investment from new ownership, Ski Blandford remains closed and will not operate this month. A projected opening date has not been announced. According to an early January Facebook post, the ownership has announced that "many previously unknown operational issues have continued to arise" and "We will be closed for the month of January regardless of weather conditions." 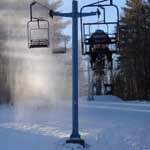 Despite its struggles this decade, Ski Blandford's opening days ranged from December 11 to January 9. The area normally closes in mid-March. 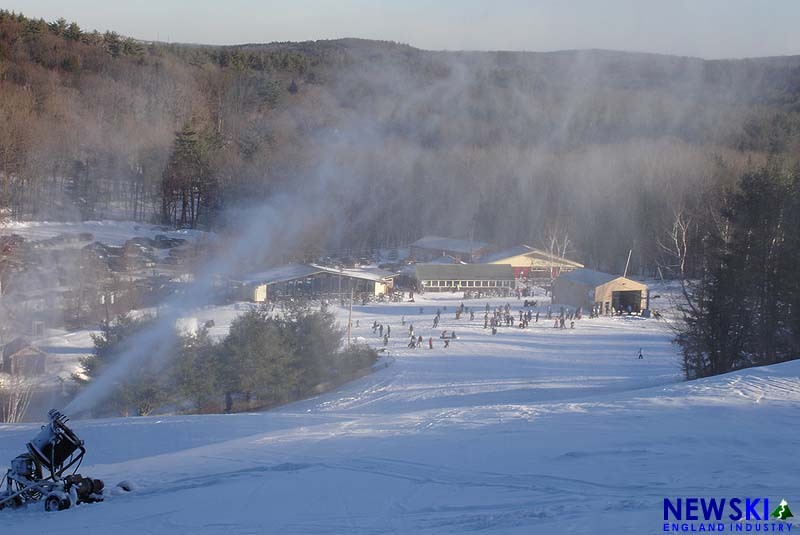 In the meantime, Ski Blandford season passholders are able to ski at the ownership's other areas, Otis Ridge and Ski Butternut. In early December, Ski Blandford took delivery of a fleet of SMI Polecat fan guns and a PistenBully snowcat. As recently as December 9, Ski Blandford made a Facebook posting that it was "Hoping to open for Christmas Vacation week!"